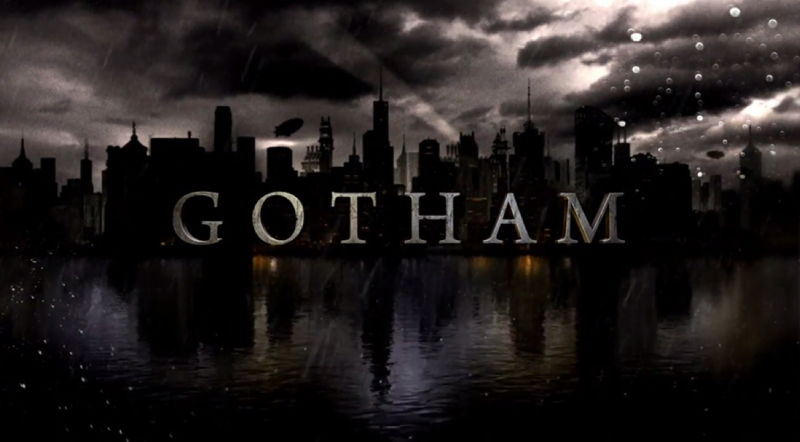 Gotham Season 2 Episode 10 - "Rise of the Villains:Son Of Gotham"
This is the megathread for Gotham Episode 10“A Bitter Pill To Swallow”. Be warned, there will be spoilers beyond this point. I have not seen this week’s episode so i have no commentary to offer. So this is less recap and more discussion thread. Here are some takes from other sites for your pleasure. Gordon learns more about the Order of St. Dumas, but Galavan&apos;s plans are unstoppable for now. “The Son of Gotham” is a mostly sleepy, albeit high-strung episode of connect-the-dots. It never goes anywhere you don’t expect it to, and always ends exactly where the show must in order to resolve canned conflicts, particularly Theo Galavan’s incarceration. But if you wade through all the predictable twists and blasé jokes, you’ll find not one, but two genuinely bonkers fight scenes at episode’s end. Gotham Recap: Some Fun, At Last! While the second season of Fox’s pre-Batman drama “Gotham” has proven time and again that it’s not up to the challenge of making its characters dynamic or empathetic, there is a creative dimension the show has not given up on improving: its long game. Several other comic book series have staked their fortunes on the twists and turns of their serial plotting, and while “Gotham” doesn’t celebrate the upbeat sci-fi of “The Flash” or the fan service soap operatics of “Arrow,” it has made strides in matching those shows for the pure payoff value of its gonzo story turns. "Gotham" Recap: False Faces Target The One True "Son of Gotham"
I hope you all enjoy and please discuss the episode in the comments below.